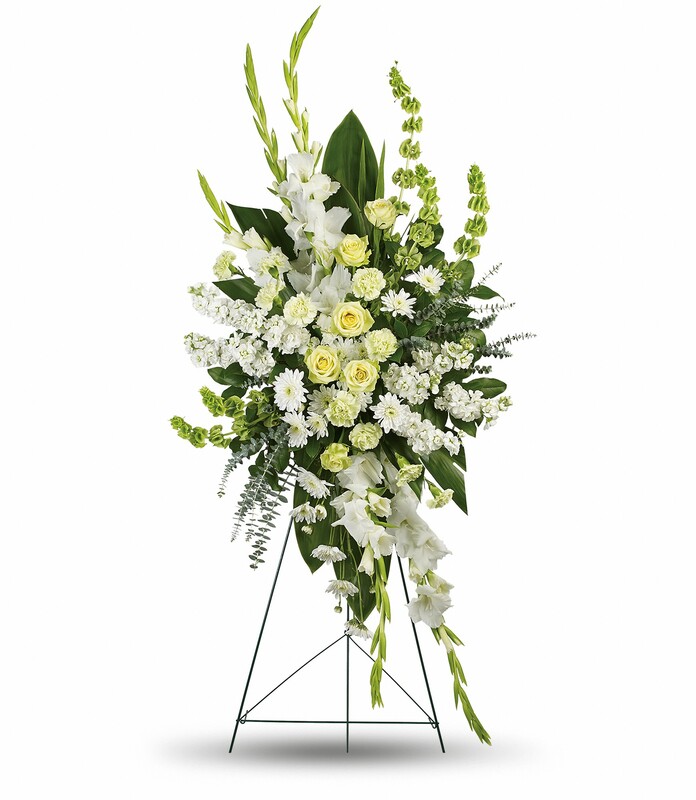 Provide comfort for the family of Mildred Martinez D'Angelo with a meaningful gesture of sympathy. Mildred Martinez D’Angelo, (nee Bernat), 66, of Toms River for over four years and formerly of Bloomfield and Newark, passed away on January 6, 2019. For the last two summers, she worked for the Borough of Seaside Heights as a beach badge checker and prior she was a medical assistant with LabCorp in Newark for five years. Mildred enjoyed painting and taking art classes along with interior decorating. Beloved wife of the late Felipe Martinez. Loving mother of Felipe “Phil” C. Martinez and Lisa Dreher, David Anthony Martinez and his wife Karyn and Lizamarie D’Angelo Garcia. Cherished grandmother of Samantha, Nicholas, Anthony, Julia, Joel, Gabriel and Aaliyah. Dear sister of Linda Bernat, Dennis Bernat and the late Fred Bernat, Anthony Appell and Irma Appell. Caring aunt of many nieces and nephews. Funeral departing from the Kimak Funeral Home, 425 Broad Street, Carlstadt on Thursday, January 10, 2019 at 9:15 AM for a Funeral Mass in St. Lucy’s Church, Newark at 10:30 AM. Cremation will be private. Visitation Wednesday 5-9 PM. In lieu of flowers, donations can be made to St. Jude Children’s Research Hospital. 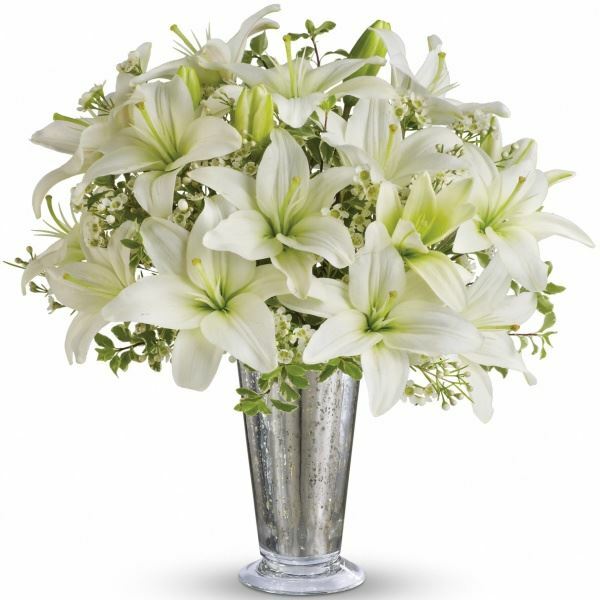 To send flowers in memory of Mildred Martinez D'Angelo (Bernat), please visit our Heartfelt Sympathies Store. Our condolences on the loss of your mother. Engine 5 - Tour 1 purchased flowers for the family of Mildred Martinez D'Angelo. Mindy purchased flowers for the family of Mildred Martinez D'Angelo.